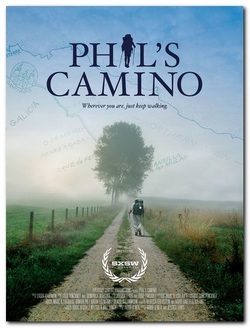 By far the best American organization for the Camino is American Pilgrims on the Camino (APOC). This organization is the most helpful that you will find. It has 33 local chapters throughout the U.S. and provides free Passports! Also sign up for their Facebook page. It's an invaluable source of information and you'll be able to converse with Camino veterans. 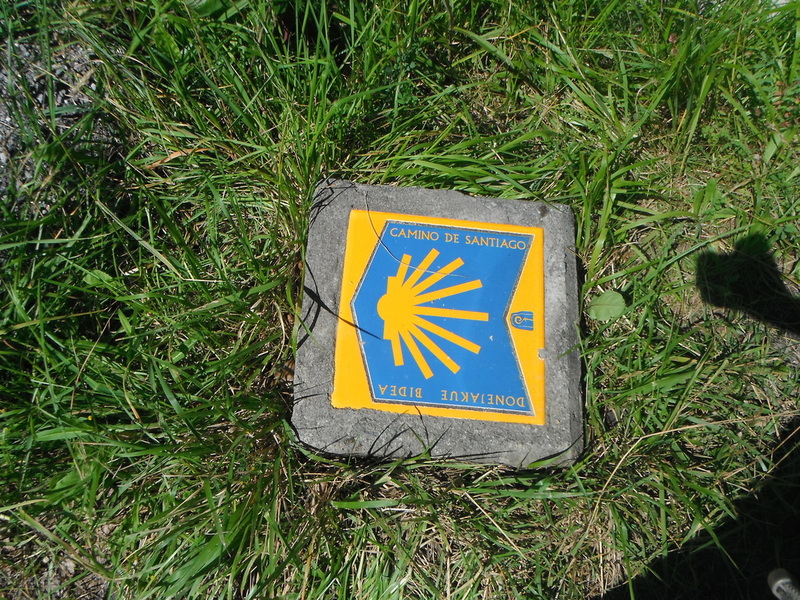 The APOC Facebook forum is another great source of information for the pilgrim as is the Camino Forum out of the UK. "Phil's story continues to impact everyone who hears it. It inspires those with terminal diseases and those who are just wanting to live more fully. We know that the film will do this in even greater ways and we thank you for helping making that possible. Donations from here on out will go towards the completion of editing, sound mixing, scoring, and the eventual distribution of the film. Thank you for your generous donation!"